The Committee of CACG have approached Euro Quality Foundation, the charitable arm of Euro Quality Lambs Ltd. who are based in Craven Arms, for a grant towards improvements to the Craven Arms Community Garden. We have received a grant of £300 from Euro Quality Foundation to whom we are extremely grateful. This grant enables us to start repairing and improving fences to enhance the security of the Community Gardens. 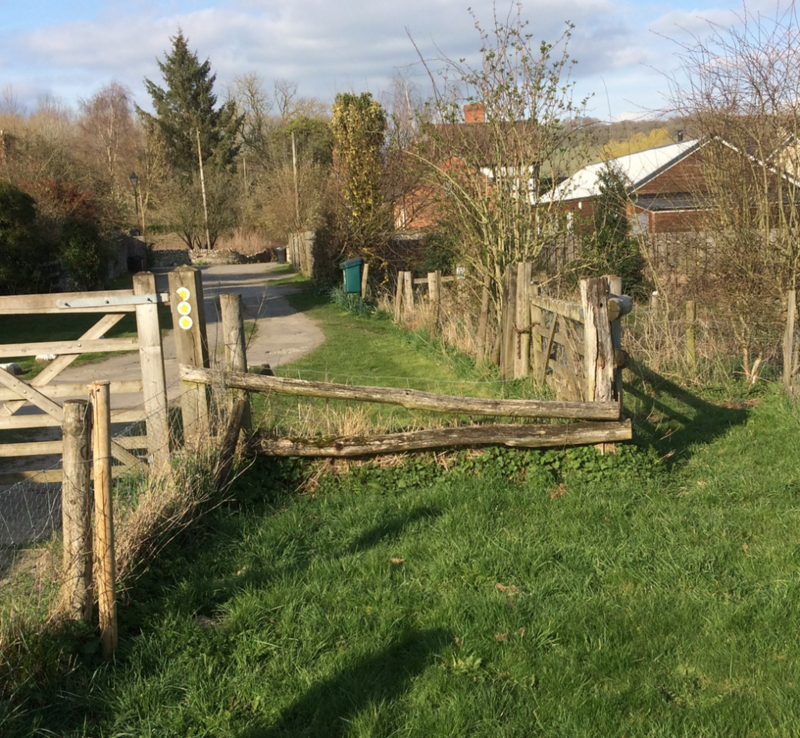 As you can see within the photograph below, some of the fences are in poor condition and require remedial works. At the same time we plan to increase the height of the fences and plant new hedges in order to enhance the security of the Community Gardens. In recent years the Community Gardens have suffered from vandalism and theft of produce and so we are embarking on a plan of works to improve security through fence repairs and new hedging. In a separate blog post I’ve outlined the start of these works within the next Tidy Sunday on April 7th 2019. There will also be additional works carried our by plot-holders and if anyone is able to assist your help would be very much appreciated. This entry was posted in CACG Committee, CACG Projects, News and tagged Euro Quality Foundation, Security by Sean. Bookmark the permalink.